It’s almost spring! The days are getting warmer, and you’re looking forward to the spending time on your deck or in your yard. It’s also time to look at doing some upkeep of your home; the winter’s been long, and some wear is showing. Fall and winter have led to a lot of dirt and grime stuck on your home. It looks dingy and worn; a lot of that can be removed by washing the walls. You can do this with a brush, hose, and bucket if need be, but the easiest and fastest way is to use a power washer. Make sure it is one rated for home use – too weak won’t clean well, and too strong could cause damage. (The power washer will help lighten a lot of your spring cleaning chores; plan your cleaning schedule to take advantage of it). Start at the top and wash your way down each section; if you choose to use a detergent, only use one that is appropriate for use in a power washer and on the type of surface you have – brick, vinyl, wood, stone. While you are washing the walls, get the windows as well. (Don’t use the powerwasher – you don’t want cracks.) Use a soft cleaning cloth and window cleaner or a vinegar/water spray. The storms of fall and freezes of winter could have caused damage, and you don’t want to wait until a spring storm shows that there are leaks. 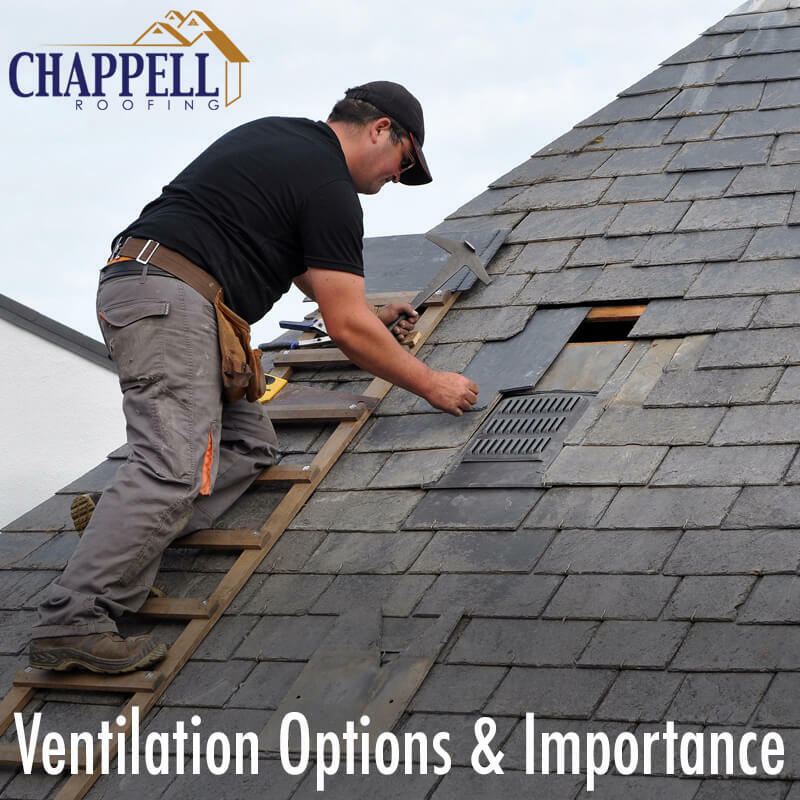 Have your roof professionally inspected by Chappell Roofing today, and avoid the expense of more complicated repairs and possible internal damage. Whether it’s your driveway, walkways, or garden walls, check for any cracking caused by the freeze/thaw cycles and patch it up. The powerwasher is great for cleaning driveways, sidewalks, and patios as well. Spray it down with the appropriate cleaner, then wash it with the powerwasher (or your hose and a scrub brush if you don’t have a power washer). This gets rid of any dirt that may have set in over the course of the winter. Trim back bushes, branches, and shrubs. Freshen up gravel or mulch and take the time to note what you want to include in future gardening plans. Pick up branches that have fallen over the course of the winter. Clear your gutters of all the leaves, sticks, and debris that blew in over the winter. Check to be sure they are in good repair while you are at it. Be sure your garden or tool shed, barns, garage, or other outbuildings are in good repair. Have their roofs inspected, wash the walls, check for needed repairs just like you did the house. If you decide that updating your roof is something you should do this spring, call Chappell Roofing today for your quote! Happy spring cleaning your exterior!